Many clients contact our office for representation in cases that involve a “victim” who is not wanting to prosecute. While the State Attorney can and will proceed regardless of victim willingness, there are several important legal tactics my firm employs which focus on achieving a dismissal of domestic violence charges. Your case may also qualify. We offer a free case evaluation. Call us now. 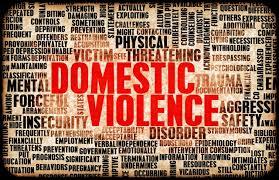 Orange County Domestic Violence cases require a skilled criminal defense lawyer when seeking a dismissal of charges. Contact our firm if you are interested in a honest and dedicated Domestic Violence attorney with real courtroom experience who is dedicated to achieving a positive case outcome. Free Consultation and case evaluation.